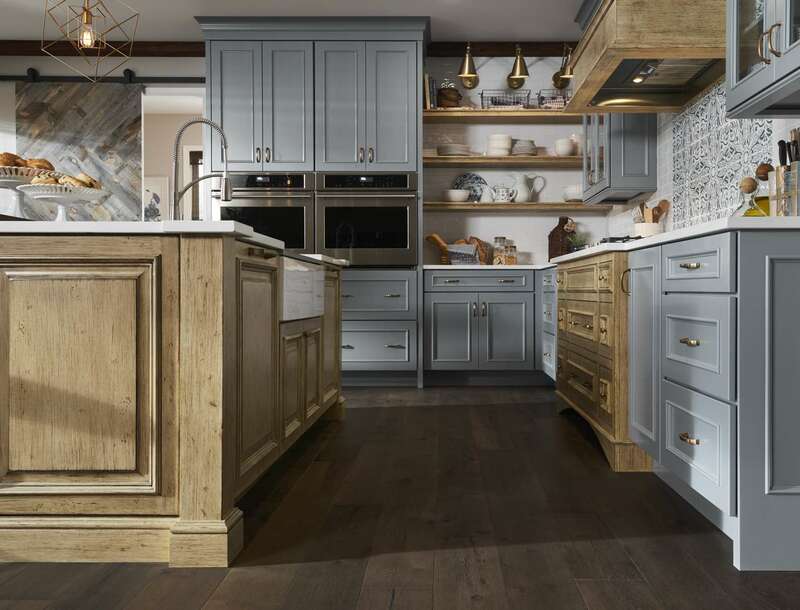 From our founding in 1969, Medallion has been committed to handcrafted artistry and enduring quality, offering a nearly limitless array of styles, wood finishes and customizable cabinetry to create built-in furniture for the kitchen, bath, and other living spaces. Partnership is an overused and under-valued word in today’s lexicon. At Medallion, we feel that our carefully chosen, authorized dealer partners are the all-important link in the chain that connects your home to our brand. Like your family, we have values and traditions that endure. Since our founding in 1969, Medallion has been an American owned and operated company, providing thousands of jobs that support our families and communities. We build products that last, selecting and constructing cabinets and accessories with the right materials, and produce products in facilities that are designed to generate as little waste as possible.